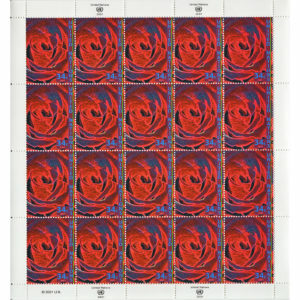 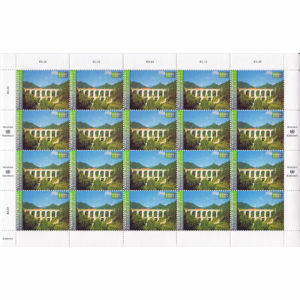 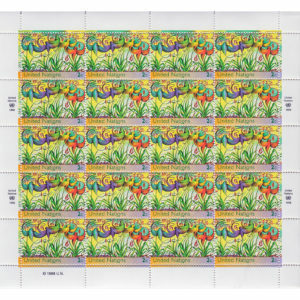 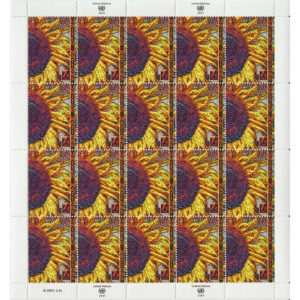 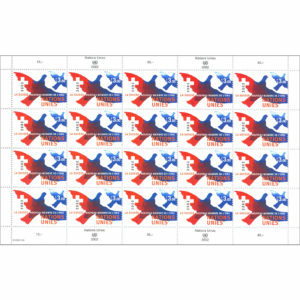 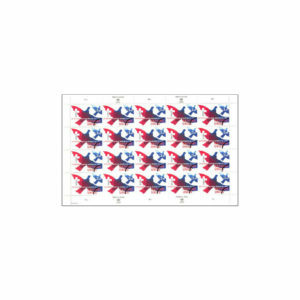 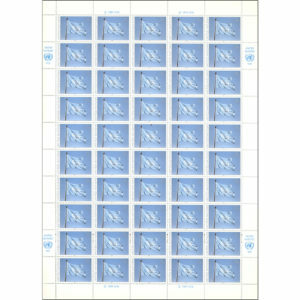 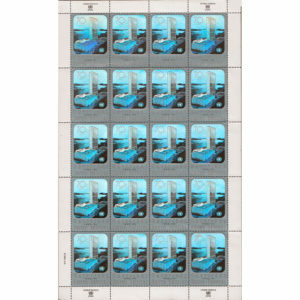 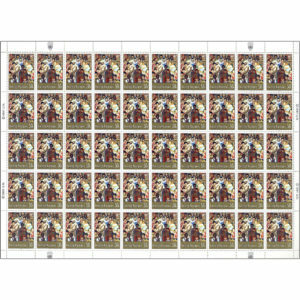 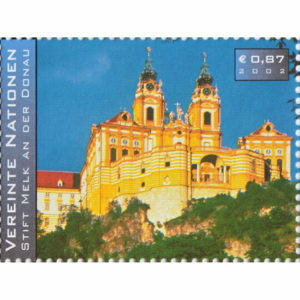 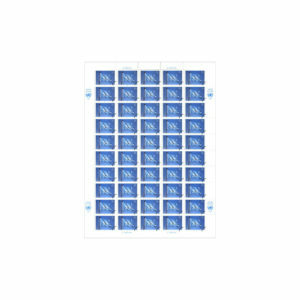 SKU: 7487027 Categories: 2002, Full Sheet, Vienna. 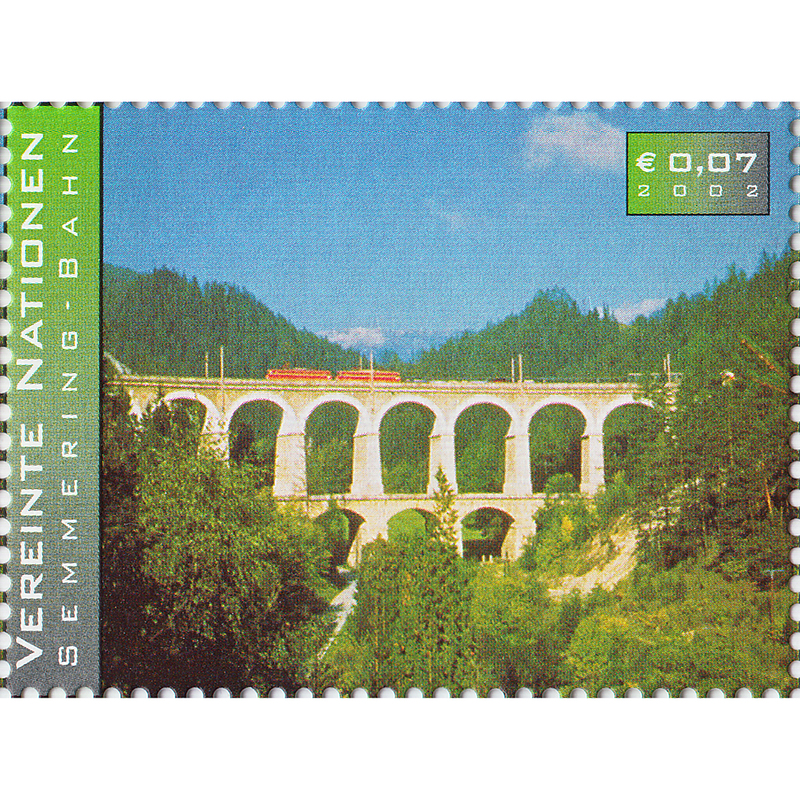 The Semmering Railway, built over 41 km of high mountains between 1848 and 1854, is one of the greatest feats of civil engineering of this pioneering phase of railway building. 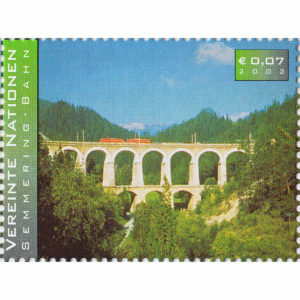 The quality of its tunnels, viaducts and other works has ensured the continuous use of the line up to the present day. 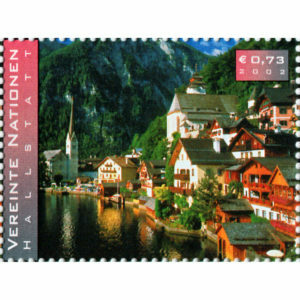 It runs past a background of a spectacular mountain landscape containing many fine recreational buildings resulting from the opening up of the area with the advent of the railway. 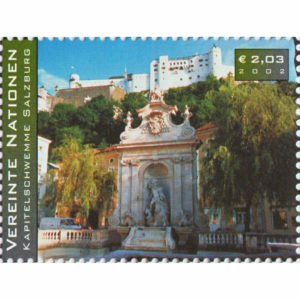 With the construction of the Semmering Railway, areas of great natural beauty became more easily accessible, and as a result these were developed for residential and recreational use, creating a new form of cultural landscape. 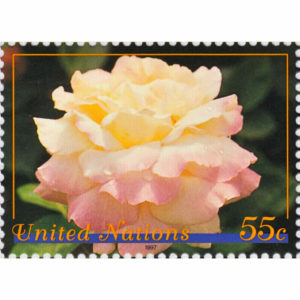 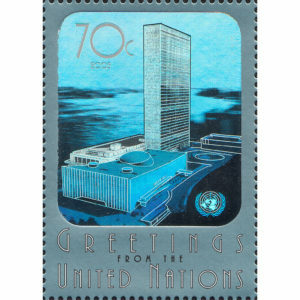 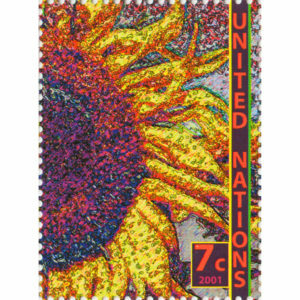 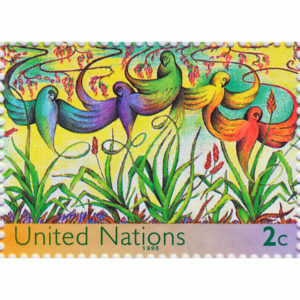 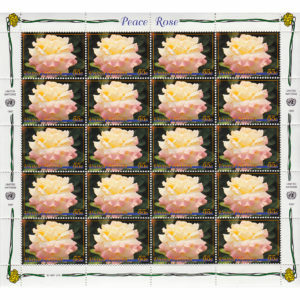 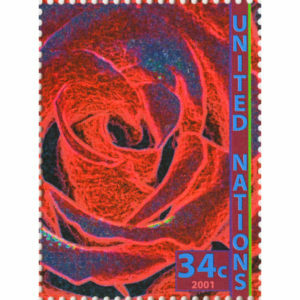 Adapted as stamp by Rorie Katz (United Nations, New York).